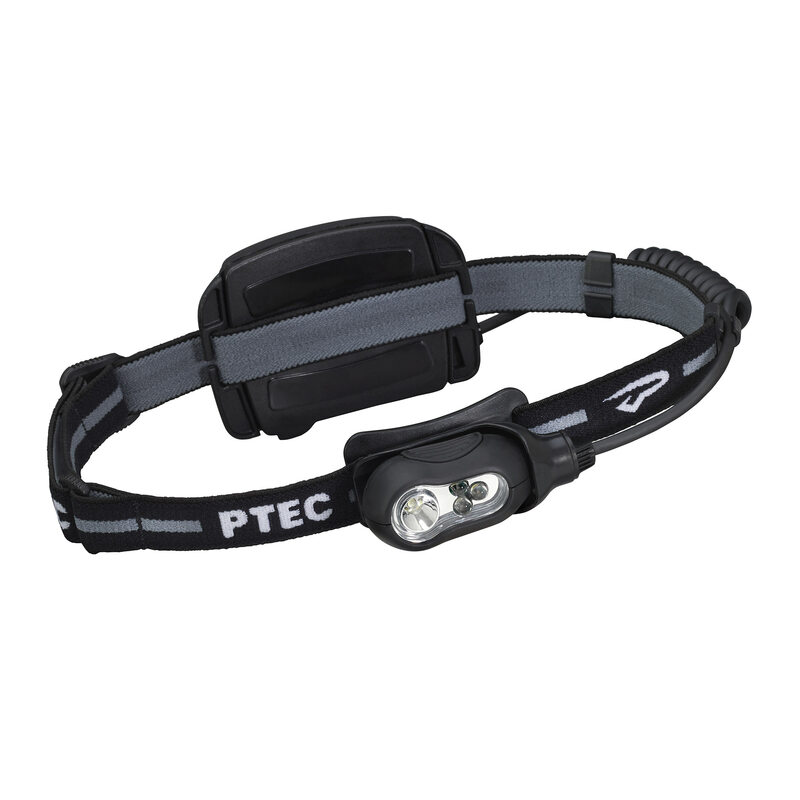 Sharing the same architecture as the Remix Rechargeable, the Remix Plus builds upon the proven Remix headlamp. Dimmable LEDs, greater output and longer burn time are possible due in part to the rear mounted battery pack. The battery pack also serves as a platform for flashing rear lights. The light head rotates back to protect the power button during storage and transport.